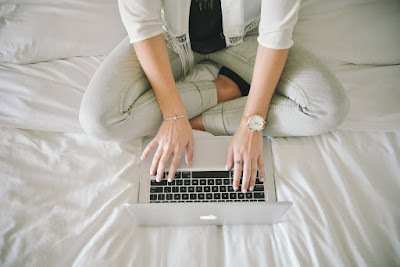 So you want to start a blog of your own huh? But not sure where to start? Well here I am! I am asked this question all the time. I have created several websites for myself over the years for myself but also more recently in the past year I've created several for clients as well! No, I don't have any type of degree for it, it's honestly something I enjoy and have done for so many years. I enjoy the challenges each website brings to me. How do you start a blog? Where do I go? What do I do? 1. What type of blog do you want? Unfortunatly, blogs are everywhere. So what is going to make yours stand out? Just writing about your daily life, usually isn't enough anymore (however there are exceptions depending upon your ideal readers). So what is your niche? It can also evolve as you keep a blog as well. 2. What about a name? You want something unique and that will grow you with. 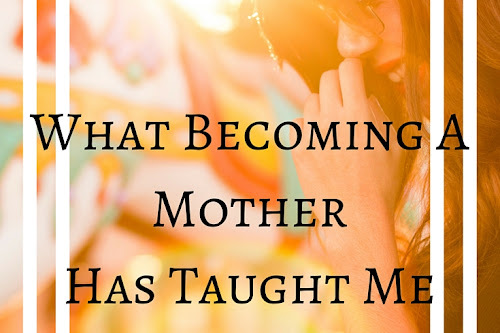 For example, when I first started this blog, I knew that using "mom" in the title was frowned upon because of the outrageous amounts of mom blogs (once again there are exceptions). 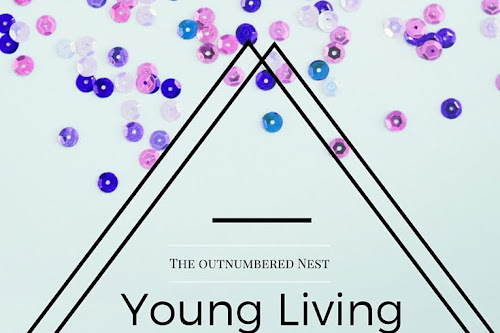 I had decided on "The Outnumbered Nest" *shoutout to the people who knew me then*. 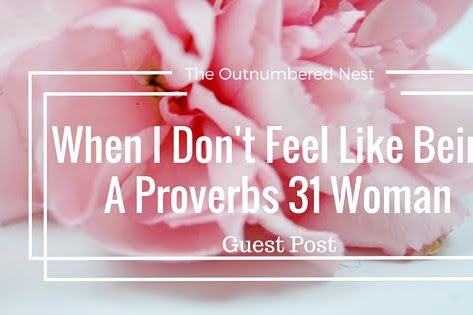 Well, the problem came when I decided that just writing about mom life wasn't what I wanted anymore. 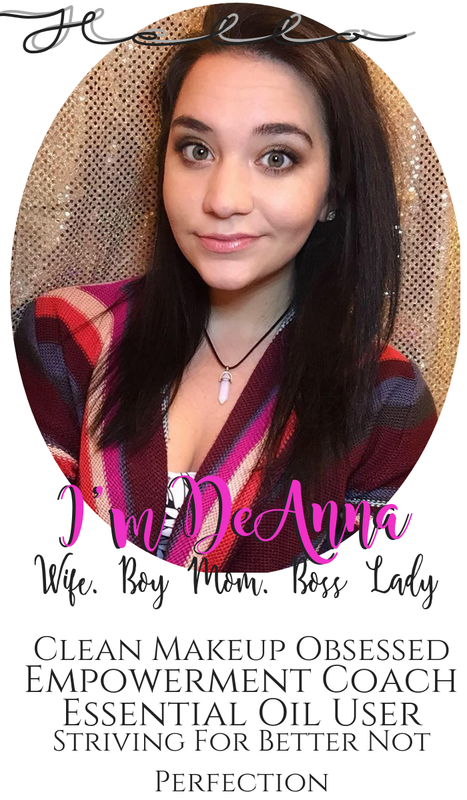 My blog became a place for me, DeAnna, and not just about my momming lifestyle.Thus changing the blog to my actual name was the best decision I've ever made because now it will grow with me, as it has in the years I've had it. I always recommend using your name because it's unique- it's you. 3. Hosting & Domains: Now, this is where it gets tricky. Domains are simply the url they put in to find your address. For example www.deannahill.com is my domain. You have to purchase that. I always recommend Google Domains, but that's because I host my blog on Blogger. (Waits for the shock). That's right, all this beauty is done on blogger. I'm proud of that for now, it could always change but Blogger is free hosting. Before I begin, I am not endorsed or partnered with any of the websites mentioned below. Other places to purchase domains is GoDaddy, BlueHost, and NameCheap. Now, with that said Blogger also takes the most amount of work because it's not as user friendly for most starting up. Wix, SquareSpace, and Wordpress.org are by far more user friendly for the beginner and I have created websites on all of them to help out clients. Bluehost is pretty cost effective option as well. I want to address an issue with Wordpress.com. It's not an issue but it is the free option, however you are super limited on what you can/can't do in terms of monetizing (being able to make money from it) and most of the time (unless you upgrade) you will have www.yourdomain.wordpress.com and that .wordpress is annoying in a url. So go ahead and pay for hosting or hop on blogger and buy a domain (they are about $12) to cut out that silly little piece of it. 4. Themes and graphics: I have purchased my themes, logo, and my Instagram Highlights are from Etsy for this blog. I always go there. I either make my own graphics with stock photos or my own pictures. You must make sure what you are using is free stock photos or you could find yourself in a copyright issue, and yes it is a big deal. So why not just go ahead and make sure you are legal from the beginning. I love supporting people on Etsy and that is where I constantly go for my themes. They always seem to have amazing customer service. You can always use the ones that are provided, but normally adding customization helps the website look more professional and can help you stand out better. ALWAYS MAKE SURE THE THEME IS MOBILE FRIENDLY! Most users now a days are on phones when looking at your site, you want it to be appealing while they browse. 5. Start typing. That's it. That is the basics of doing a blog. Well, mostly. That's the start up. Get ready to try to talk about your blog everywhere you go, to help advertise it. With as many blogs as are on the interwebs now, you have to put forth the effort to be seen or you will be lost in a sea of other blogs. Want a little more help? I wanted to start showing what I charge in case anyone is interested in letting me help them out. where we will go over you ideas, your game plan, look at the different hosting areas to help you find what is best for you. You provide the type/text/graphics..... I'll do all the behind the scenes stuff. I will get you set up and ready to be your best blogging self. This takes me many hours to do, and I will let you know what is going on from the ground up. Have a blog? But what to change it up? I can do that. The reason for the price difference is when I redesign a blog, I am going through someone else's work and that is so much more complicated, but we can get it done without a hitch! I hope this has helped you figure out a little more of what is going on. If you have any questions please feel free to email me at admin@deannahill.com or leave a comment below.